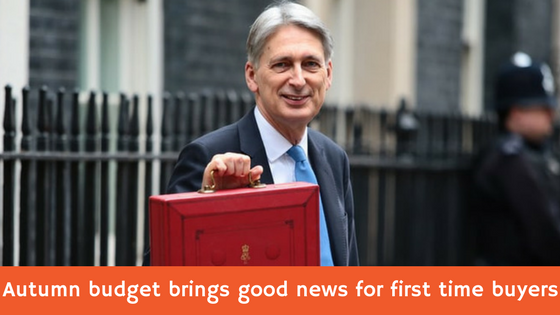 “The Chancellor’s announcement to exempt first time buyers in England from paying stamp duty on properties under £300,000 will have a positive impact on the market. We are very pleased with this change which comes into effect today (Wednesday 22nd November). This news is sure to encourage first time buyers onto the property ladder and help keep the property marketing moving. Energising the local market will bring many advantages, it will keep property chains moving and ensure that first time buyers can focus on pulling a deposit together without a Stamp Duty charge to boot! 300,000 new homes a year, an amount not achieved since 1970! £44 billion of financial support for house building over the next 5 years – that’s more land for the government to buy and build homes. The government will also create 5 new ‘garden’ towns. The planning system will change to encourage more house builds while protecting the green belt. If you’re a first time buyer or home owner and want to know more about how this news benefits you, please call us on 0116 222 7575 or send us an email: sales@readingspropertygroup.com.